Direction: From Luray, 340 BSN south to Stanley. Left at Hawksbill Diner. Left onto Marksville Rd. then quick right onto Pine Grove Rd. Right onto Tanners Ridge Rd. Right onto High View. Follow to Tanners Ridge Dr.
Tanners Ridge Retreat is a subdivision within the city of Stanley, Virginia. There are currently 4 Homes for Sale within Tanners Ridge Retreat, with asking prices ranging from $7,900 to $7,900. The average list price per square foot of the available inventory in Tanners Ridge Retreat is $0, which is above the Stanley average of $0. Waterfront homes represent 0.00% of the available Tanners Ridge Retreat inventory. The population of Stanley, according to the 2010 Census, is 1,689. The total number of households in the zip code of Tanners Ridge Retreat is 2,338, with an average household size for of 2.54 people. The total number of renter households within the zip code of 22851 is 733, which means that 68.65% of households in this zipcode are owner occupant households. Similar Land To TANNERS RIDGE DR.
Property History Of TANNERS RIDGE DR.
TANNERS RIDGE DR. , Stanley VA 22851 is a Land, with 0 bedrooms which is for sale, it has 30,928 sqft, 30,928 sized lot, and 0 parking. 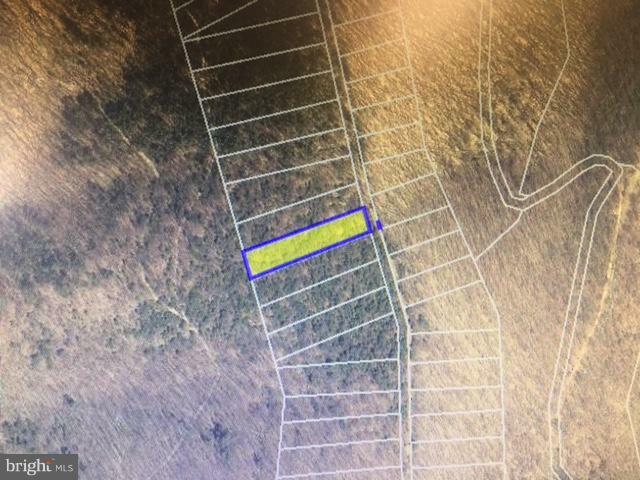 A comparable Land, has 0 bedrooms and 0 baths, it was built in and is located at TANNERS RIDGE DR. STANLEY VA 22851 and for sale by its owner at $ 7,900. This home is located in the city of STANLEY , in zip code 22851, this PAGE County Land, it is in the TANNERS RIDGE RETREAT Subdivision, and IDA PALMER are nearby neighborhoods.